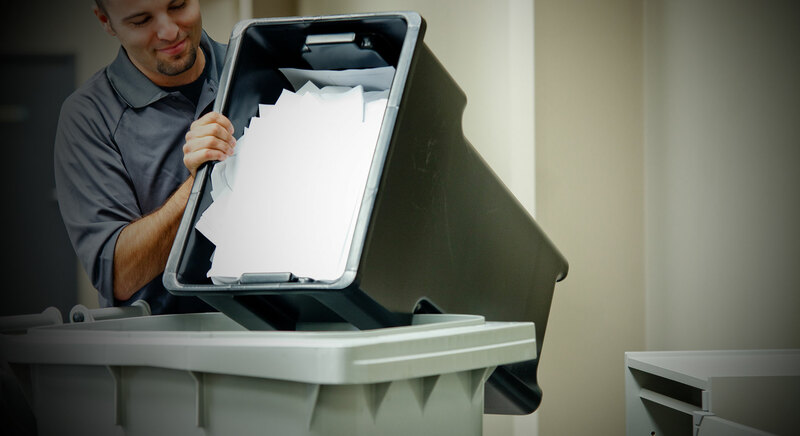 Our Document Shredding Service is second to none! Voted Best Of Lowell MA for three years in a row and a proud Member of The BNBA Business Chamber, achieving their highest Security Rating and endorsement. We believe in treating our clients with utmost respect, dignity, and honesty. 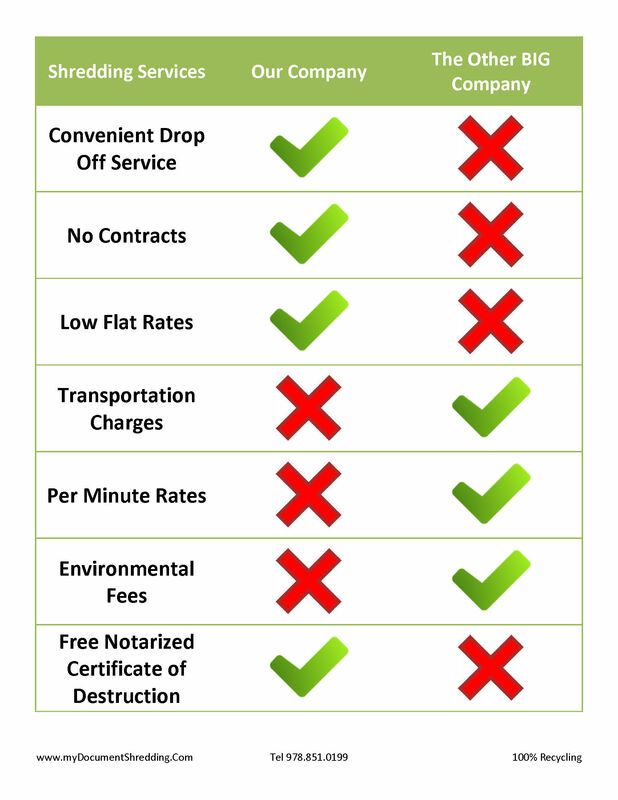 We do what we say we will do, we charge a fair price for shredding and our prices are posted on the web! How many shredding companies do that? If you are looking to comply with the latest MA privacy Laws, HIPAA while keeping your budget in line, then the decision is easy! Come to Neighborhood Parcel for all your Office, Residential and Personal document shredding needs. Dealing with a local company has its advantages, you are supporting a local business, Sorry to disappoint you but no greedy stockholders or CEO here! Our low overhead allows us to blow the competition out of the water! Show us your Shredding invoice and let us shred it for FREE!